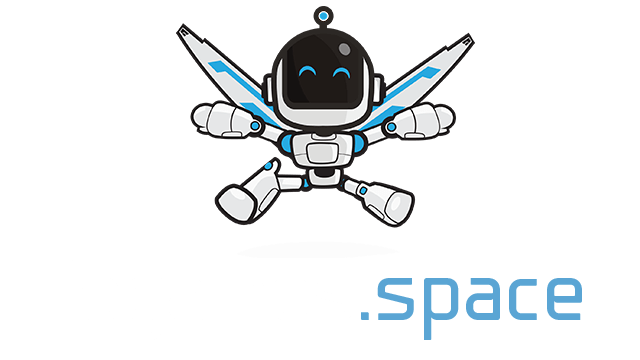 Farmerz | Play Farmerz free on iogames.space! 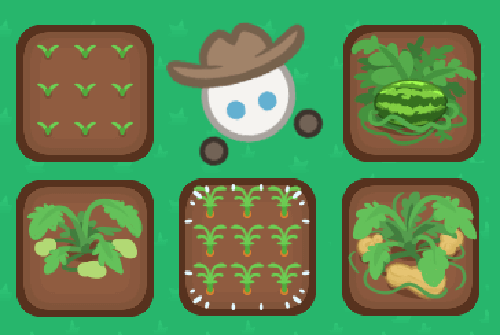 Farmerz is a game where you grow your crops. Grow your crops, and then sell it to Merchant to earn more money. Then, use that money to buy more crops! Build your farming empire in Farmerz! use WASD to move. First, place "Plot" on the ground, then plant your crop on it by choosing a crop (initially, you're given with a carrot), and then by pressing left-click. It takes a few seconds for your crop to be ready to be harvested. Once your crop's ready, harvest it by pressing "H" key, then bring it to the Merchant, and sell it by using Left-click. This will earn you more money to buy more crops! The regular plots in the game keep disappearing when you put a crop down. I'm not sure why they keep disappearing, but can you please fix this.